More boxed sets for the beach. Sale ones too! FREE boxed set of 12 amazing YA sci-fi & fantasy novels called Future Tense is OUT! I’m going to write about a personal matter, which I normally don’t do. But I feel led to, so be it. My mom passed away on July 28. My husband and I were there, holding her hand and talking to her. My brother was there as well. It was a rough but intensely profound experience. Beautiful, really. This was after we had been with her off and on for two days prior. But death comes at inconvenient times. We are all such busy people, aren’t we? I was in the middle of a huge NYC RWA book con, and I was about to do a book signing with 450+ authors. It was a no-brainer. I bailed, and dashed down to Philly where she was. Life can be long – she was 87 – and still we fight for it with our life force as it wanes. The experience of seeing someone I love die in front of my eyes made it so very clear that time is precious and one must work now to make dreams real, and write those stories that matter dearly. I’ve had amazing dreams for these last two weeks – colorful, adventurous, rather psychedelic. Life comes bounding back. And back, And back. And joy reigns. What kind of real life moments have you had that trump everything else? Great summer beach reads for August! A bunch of fun summer novels have launched. Here’s a sampling. 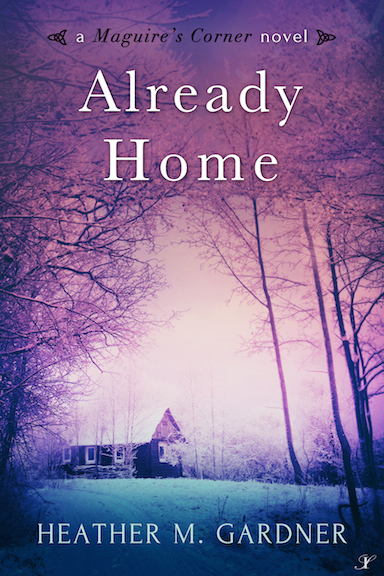 Like romantic suspense? 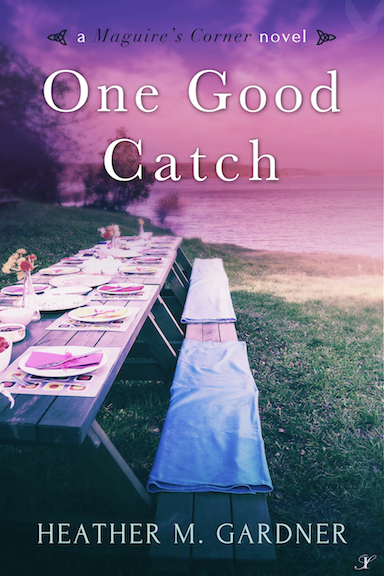 Check out Heather M. Gardner’s Maguire’s Corner novels One Good Catch and Already Home! Out with Inkspell. Enter the Rafflecopter to win an Amazon gift card! 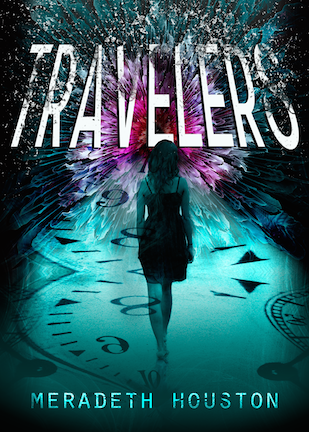 Meradeth Houston’s novel Travelers is a YA fantasy about time travel, and it’s out! And lastly, but no less amazing is M Gerrick’s first two of her Seven Crowns epic fantasy novels, The Vanished Knight and The Heir’s Choice. Beautiful covers, indeed! In this world where secrets are sacrosanct and grudges are remembered, finding the truth will be near impossible. Especially when Callan has her own homicidal little secret to deal with. One with a taste for destroying her life. The elves are on the verge of an apocalyptic war. Their enemy, King Aurek of Icaimerith, will only be appeased if Callan marries his heir. It’s either her life getting messed up, or an entire country’s lives lost. Simple enough, right? Wrong.